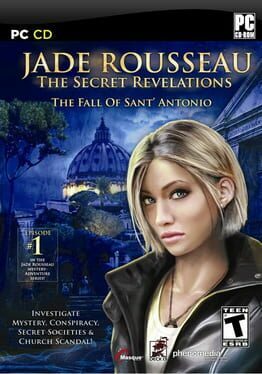 Time until Jade Rousseau: The Secret Revelations release day! Jade only wanted to gain some distance from the events of her recent past by accepting a placement in a small Italian mountain village. But even before she arrives she gets pitched in the midst of an incredible case of intrigues, secrets and betrayals. What is really going on at the abbey of Sant' Antonio? Why did the novice whose corpse got found in the old mines have to die? Can Jade trust her partner and who is the mysterious caller?